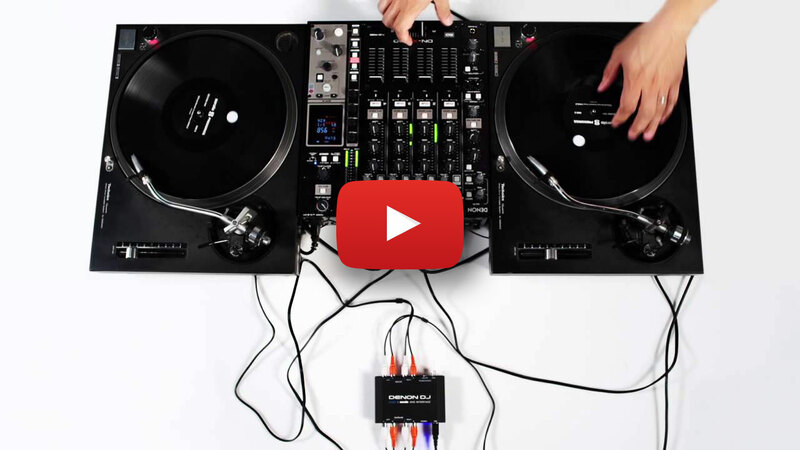 Want the feel of real DJ vinyl at your fingertips, but need precision control and great audio quality from your digital music collection? 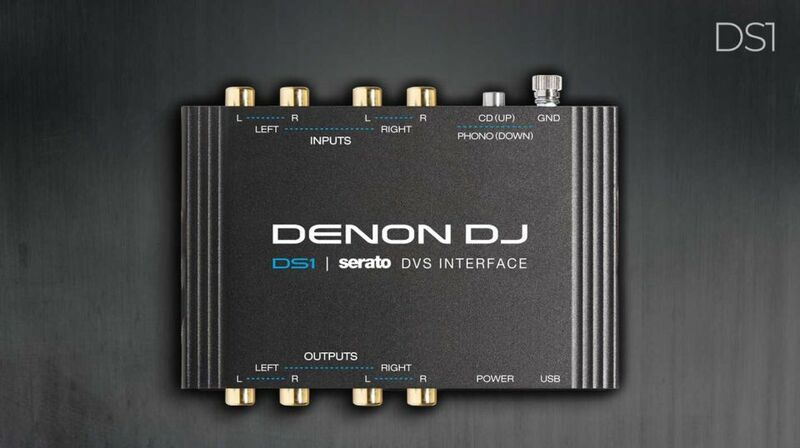 – Denon DJ’s Audio Interfaces have you covered. 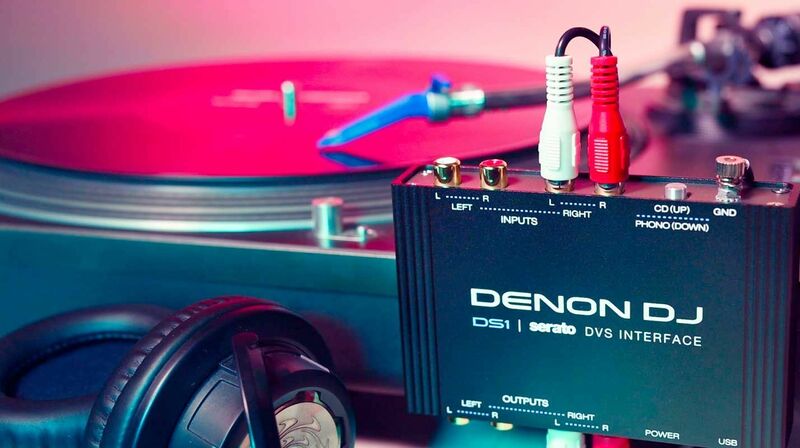 Serato DJ Pro can be controlled using vinyl or timecode CD and quickly be flicked to ‘audio-through’ mode to playback traditional vinyl too. Truly the best of both ‘DJ’ worlds!